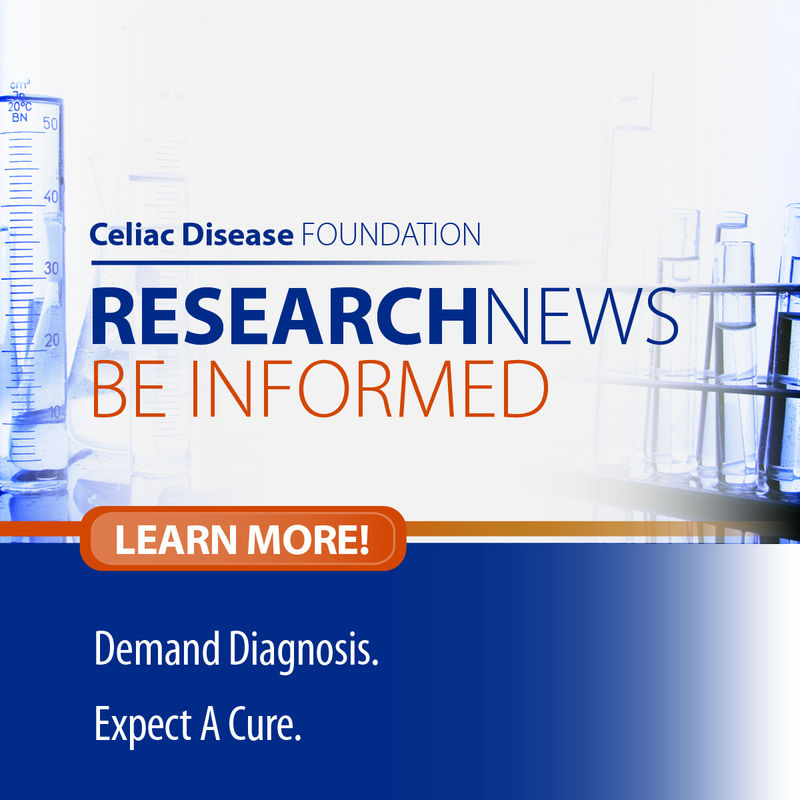 Celiac Disease Foundation is pleased to announce its pledge of support for the Teal Pumpkin Project™, an international initiative that promotes safety, inclusion, and respect of individuals managing food allergies by encouraging households to display a teal pumpkin and provide non-food treats for trick-or-treaters. The Teal Pumpkin Project™ launched as an international campaign last year by Food Allergy Research & Education (FARE), provides an alternative for kids with food allergies, as well as other children for whom candy may not be an option, and keeps Halloween a fun, positive experience. FARE’s goal in 2015 is to have 100,000 households pledging their support for the Teal Pumpkin Project™. Participants provide non-food treats for trick-or-treaters, and paint a pumpkin teal to place in front of your home to let children know that you support allergy awareness. 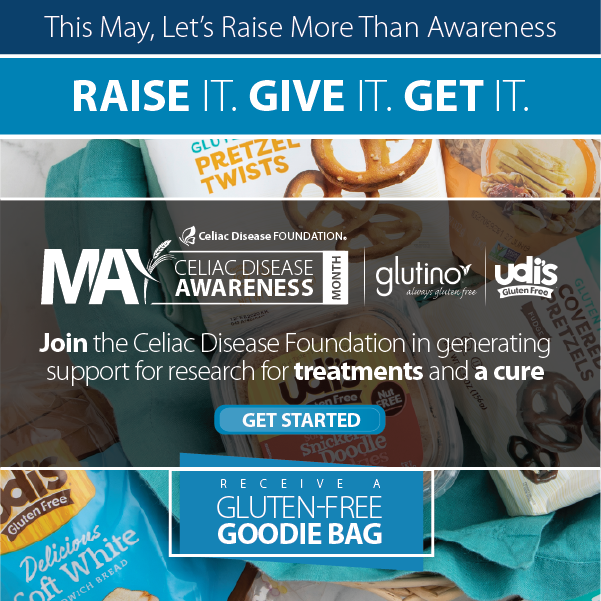 With similar missions – CDF’s to improve the quality of life for individuals with celiac disease and other gluten-related disorders, and FARE’s to improve the quality of life for individuals with food allergies – we are working together to raise awareness, advocate for, and educate the public about celiac disease and other food allergies and sensitivities. Food Allergy Research & Education (FARE) works on behalf of the 15 million Americans with food allergies, including all those at risk for life-threatening anaphylaxis. This potentially deadly disease affects 1 in every 13 children in the U.S. – or roughly two in every classroom. FARE’s mission is to improve the quality of life and the health of individuals with food allergies, and to provide them hope through the promise of new treatments. 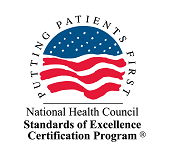 Our work is organized around three core tenets: LIFE – support the ability of individuals with food allergies to live safe, productive lives with the respect of others through our education and advocacy initiatives; HEALTH – enhance the healthcare access of individuals with food allergies to state-of-the-art diagnosis and treatment; and HOPE – encourage and fund research in both industry and academia that promises new therapies to improve the allergic condition.